Lutz Preparatory School in Tampa, Florida is sending one 1st grader, three 4th graders, two 5th graders and one 7th grader to visit the students at SIS school in Da Nang. Each student is being accompanied by a parent. The trip starts May 14th at the Tampa airport for a three flights totaling 27 hour and 12 time zones. We’ll be in Sai Gon for two days and fly to Da Nang where we will have a picnic with the SIS families. That Monday May 19th our students will attend school at SIS. We’ll be in school at SIS for four days. A couple field trips are planned. 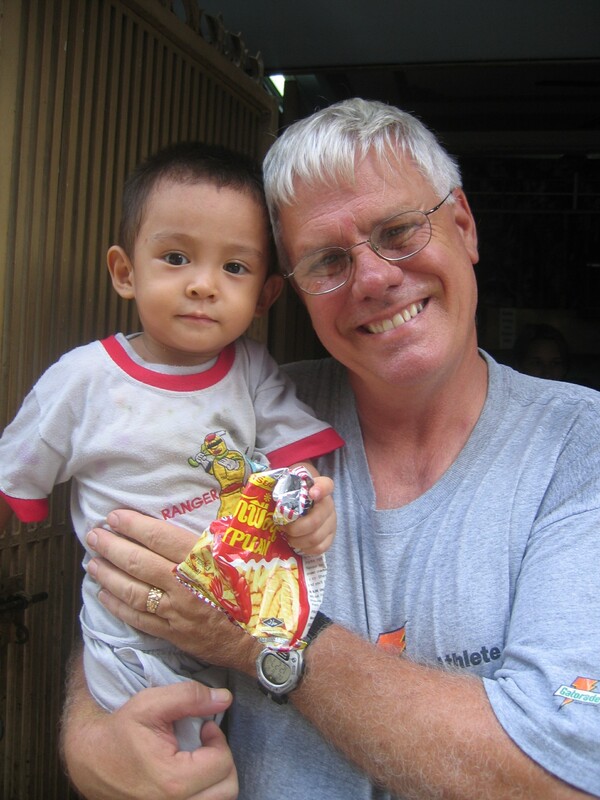 We hope we have meals with the Vietnamese families. It will be a special time with daily SKYPE phone calls back to Lutz Prep. On Thursday May 23rd we drive to Hue for a 2 1/2 day visit. From there we fly to Ha Noi, take a train to SAPA and spend two days in the mountains with the ethnic tribes. We take the train back to Ha Noi and spend the last few days on Hai Long Bay. Before we return home we will pay a visit to the American Embassy for a group photo opportunity. This blog will follow our students. Lutz Preparatory School in Tampa, Florida is sending one 1st grader, three 4th graders, two 5th graders and one 7th graders to visit the students at SIS school in Da Nang. Each student is being accompanied by a parent. The trip starts May 14th at the Tampa airport for a three flights totaling 27 hour and 12 time zones. We’ll be in Sai Gon for two days and fly to Da Nang where we will have a picnic with the SIS families. That Monday May 19th our students will attend school at SIS. We’ll be in school at SIS for four days. A couple filed trips are planned. We hope we have meals with the Vietnamese families. It will be a special time with daily SKYPE phone calls back to Lutz Prep. On Thursday May 23rd we drive to Hue for a 2 1/2 day visit. From there we fly to Ha Noi, take a train to SAPA and spend two days in the mountains with the ethnic tribes. 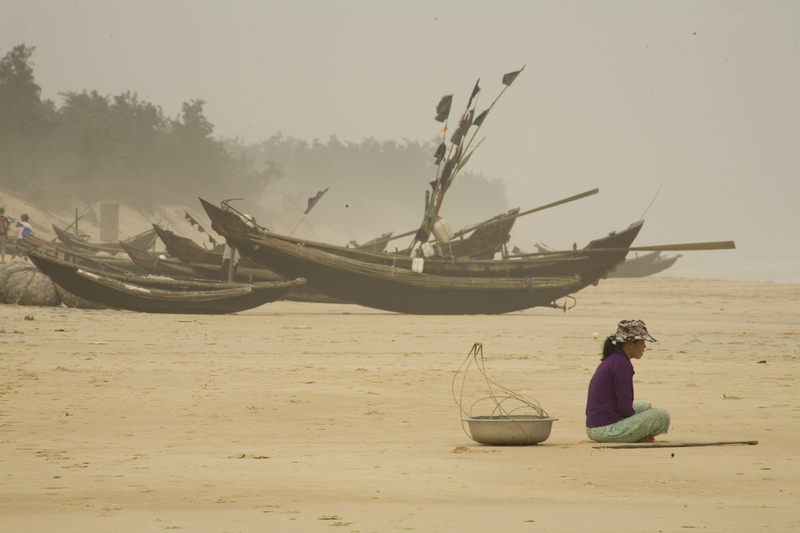 We take the train back to Ha Nois and spend the last few days on Hai Long Bay. I hope this site can allow students to post items about their lives as students in VN and the USA at will and increase what teh students know about each other. A trip to VN for the first time since 2007 will take place on February 4. Over 50 VN kids will be connected with over 150 USA kids by video phone conference and more. The June golf Tournament in Cincinnati was a major success. Old high school and college friends came out to enjoy some golf and support Think About the Children. The funds are being placed in A Luoi village to support the families in our school. It is not firm yet, but there is a good chance we will start a Eucalyptus farm in the shadows of Hamburger Hill. We’re hoping for a good year. The current recession, which is being called “The Great Recession” in the USA is effecting all charities. Think About the Children is in the middle of an upsurge. Golf tournaments are getting organized. Businesses are supporting our work. We have provided assistance to Operation Rebound, a charity that helps amputee Iraq and Afghanistan veterans find a normal life through athletic competition. It looks like the next 12 months will be our best ever. We look forward to the spring when we will support more veterans and make a major impact on the village of A Luoi with additions to our school. 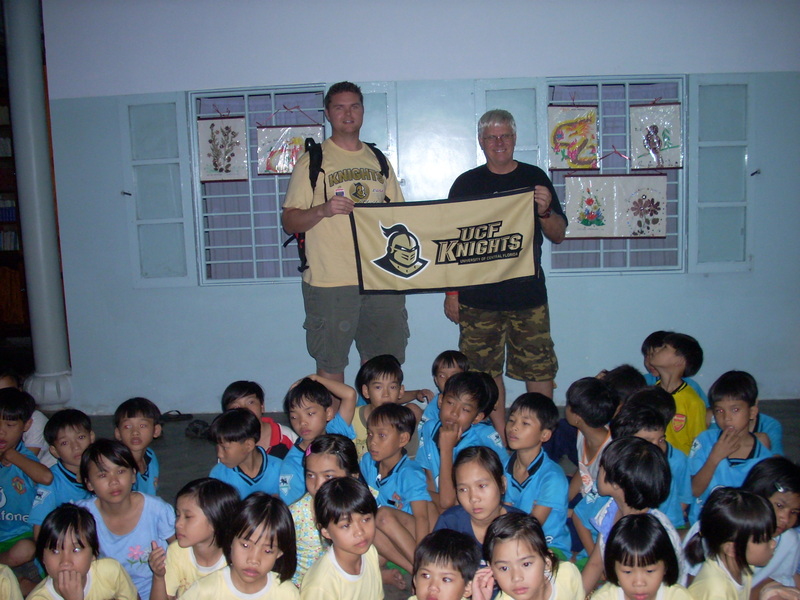 Think About the Children was created by Thomas E. Murray, a veteran of the Viet Nam war and a professional educator currently teaching in the College of Education at the University of Central Florida in Orlando, Florida. Think About the Children has built three libraries and a school in Viet Nam. The school is supported by three micro-loans to the village of A Luoi, near Hamburger Hill.